As African American History Month comes to a close, we provide a sneak peek at our upcoming interactive documentary and website, People Not Property, designed and produced for Historic Hudson Valley. Launching this Spring, the project sheds light on the overlooked history of slavery in the Colonial North through personal stories of enslaved individuals. 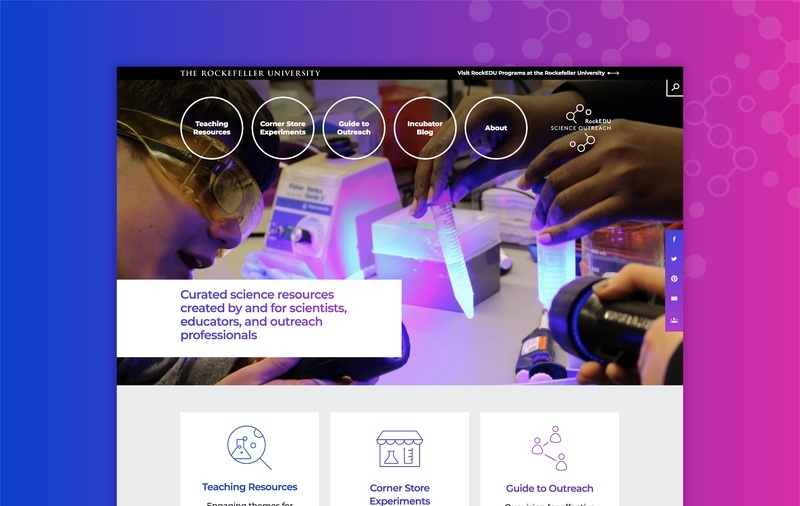 Scholars, artists, filmmakers, designers, and technical developers have collaborated for years to develop the project with several episodic-videos, engaging digital features interpreting primary documentation, and additional educational resources. "Slavery was not just a southern institution. It was an American institution. To understand slavery in the North allows us, as a country, to heal and understand why we are where we are today," according to the scholar, Dr. Daina Ramey Berry, featured in the project trailer. 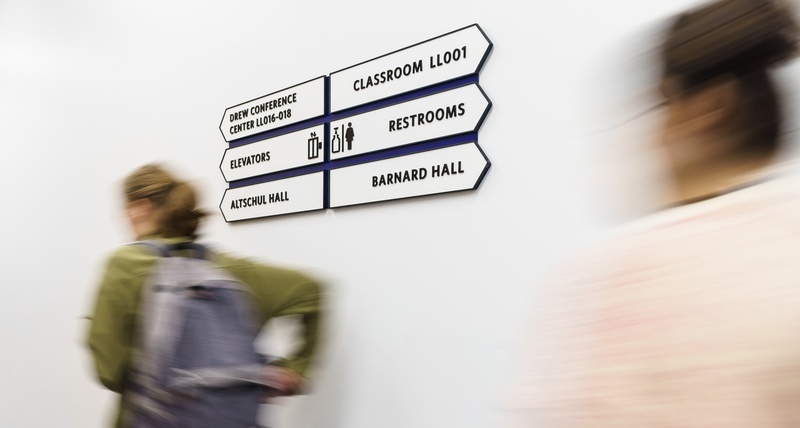 The concept of framing is central to the wayfinding, identification, and donor signage program designed for the new Cheryl and Philip Milstein Center for Teaching and Learning at Barnard College. The 128,000-square-foot building is the latest addition to the Morningside Heights, New York, campus of the women’s liberal arts college partnered with Columbia University. "The Kindertransport is the most important rescue effort of Jewish children leading up to World War II. It rescued an estimated 10,000 children generally from the German-occupied territories." 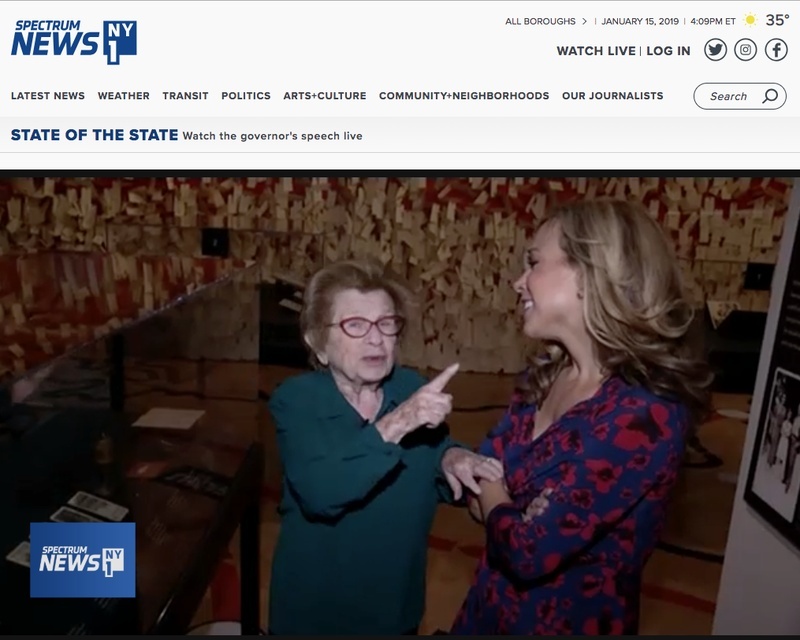 This NY1 piece features celebrated therapist Dr. Ruth Westheimer—herself one of the thousands of rescued Jewish children—and showcases the exhibition "Kindertransport – Rescuing Children on the Brink of War," on view at the Center for Jewish History. Seen on camera: design elements like the wall of tags, inspired by manila tags worn around the necks of refugee children during the Kindertransport as a form of identification. Watch more in "Dr. Ruth Reflects on Escaping Nazi Germany 80 Years After the Kindertransport." 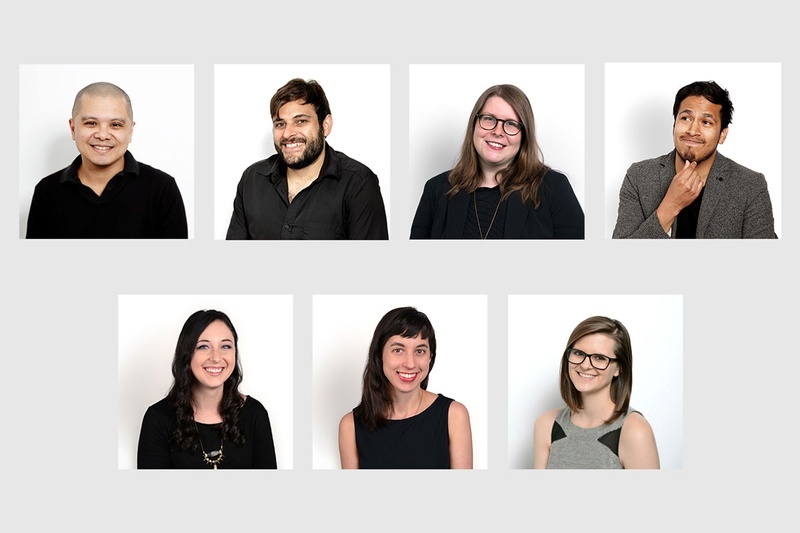 C&G Partners kicks off the new year with the creation of a pair of new titles and a number of promotions. As a result of recent growth, we have added the rank of Director. The new role acknowledges the contributions and leadership of those who have proven themselves professionally in technical, creative and teamwork capacities beyond the senior level. The studio has also established the title of Producer to replace Project Manager. 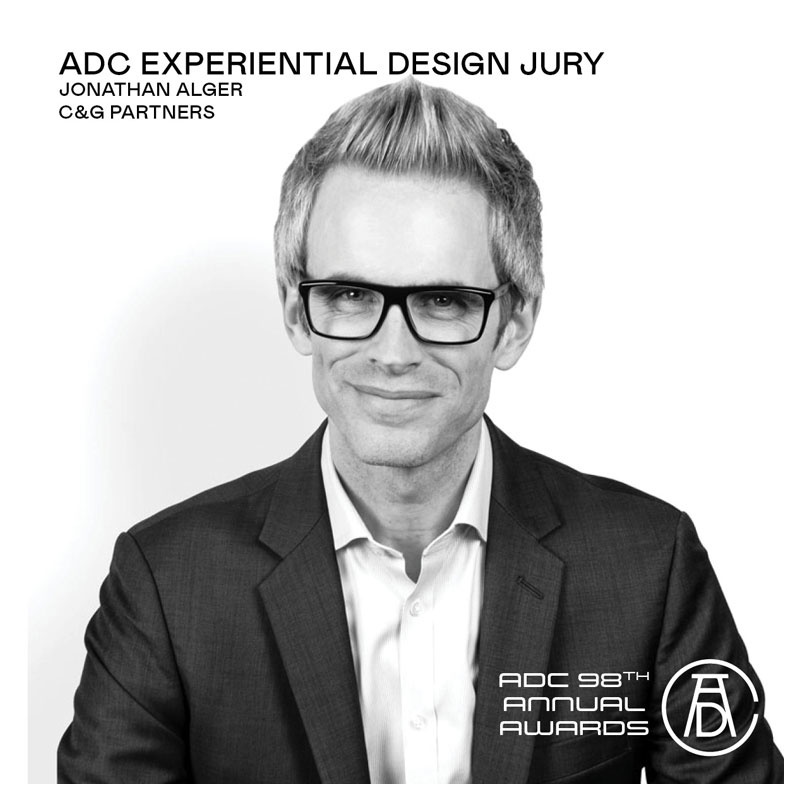 The change reflects the evolving role, which requires a mix of project organization with other skills such as content development, UX and others. C&G Partners wishes all our wonderful clients, co-workers, colleagues, family, and friends joy and a moment to reflect in 2019. 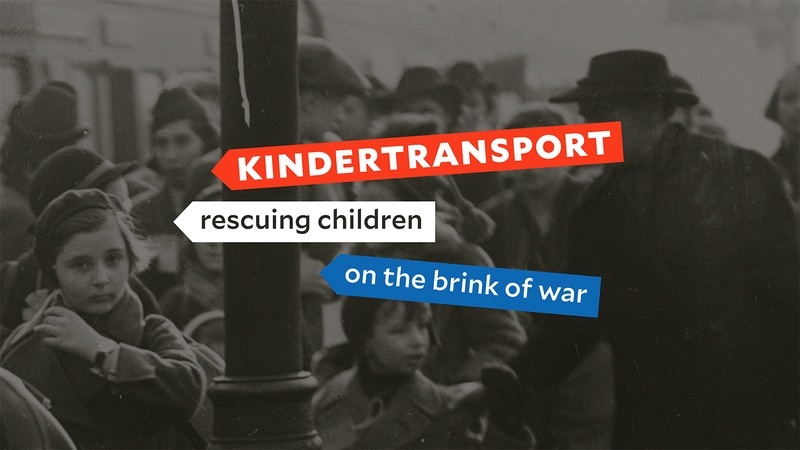 An emotional and thought-provoking exhibition, Kindertransport – Rescuing Children on the Brink of War, commemorates the 80th anniversary of the start of Kindertransport, the remarkable humanitarian mission to rescue 10,000 refugee children from Nazi-occupied Europe in the years leading up to the Holocaust. Co-presented by Yeshiva University Museum and the Leo Baeck Institute, the exhibition is the latest in a trilogy of projects designed by C&G Partners at the at the Center for Jewish History, New York. The exhibition explores the story of this rescue effort through moving personal stories, artifacts and engaging media, asking what it must have been like for the parents, forced to lose their children in order to save them. 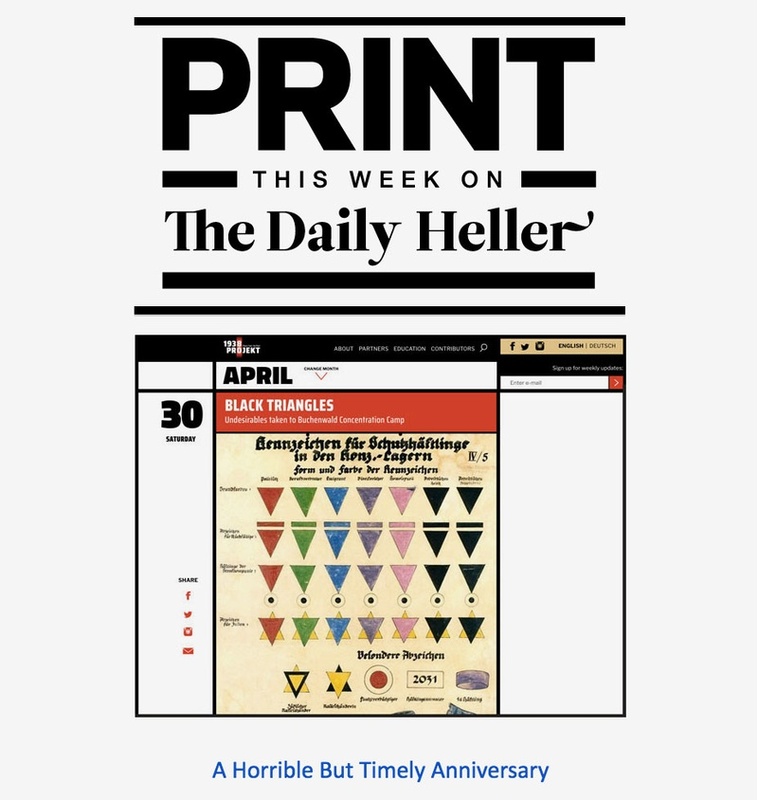 Steven Heller: "A Horrible But Timely Anniversary"
"Today and tomorrow is a sad anniversary. Coming on the heels of the shooting and murder of eleven congregants at The Tree of Life Synagogue in Squirrel Hill, Pittsburgh, it is the 80th anniversary of the terrifying events of Kristallnacht (Night of Broken Glass) throughout Nazi Germany on November 9 and 10, 1938. This was the state sanctioned pogrom against German Jews, which saw violent mobs burn Jewish businesses and murder Jewish civilians. It foreshadowed the European Holocaust to come.... To commemorate this dark chapter in German history, the Leo Baeck Institute worked with C&G Partners to develop “1938 Projekt: Posts from the Past”, an enlightening year-long digital and exhibition program presenting a daily stream of archival documents which tell the story of how German-speaking Jews perceived the events of that fateful year at the time." Read more at Print Magazine.